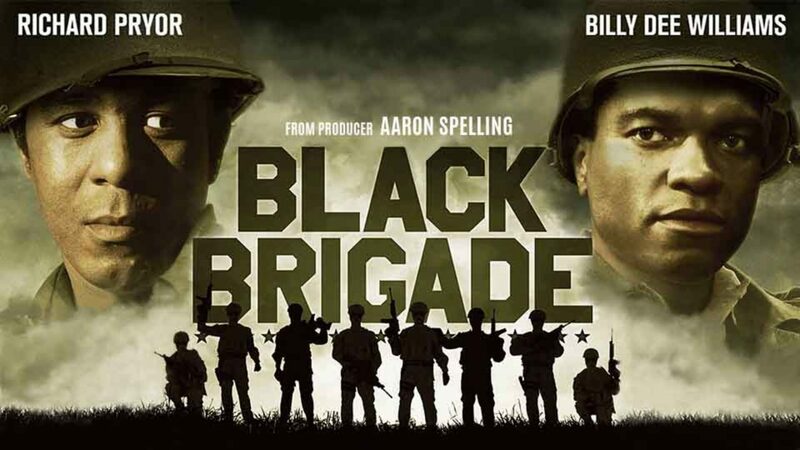 A redneck officer is put in charge of a squad of all black troops charged with the mission of securing an important hydro dam in Nazi Germany. Their failure would delay the Allied advance into Germany, thus prolonging the war. These African-Americans had been relegated to cleaning latrines and therefore have little real military training, but Captain Beau Carter has no choice. He leads the rag-tag unit to secure the dam and the men reveal themselves as heroic.